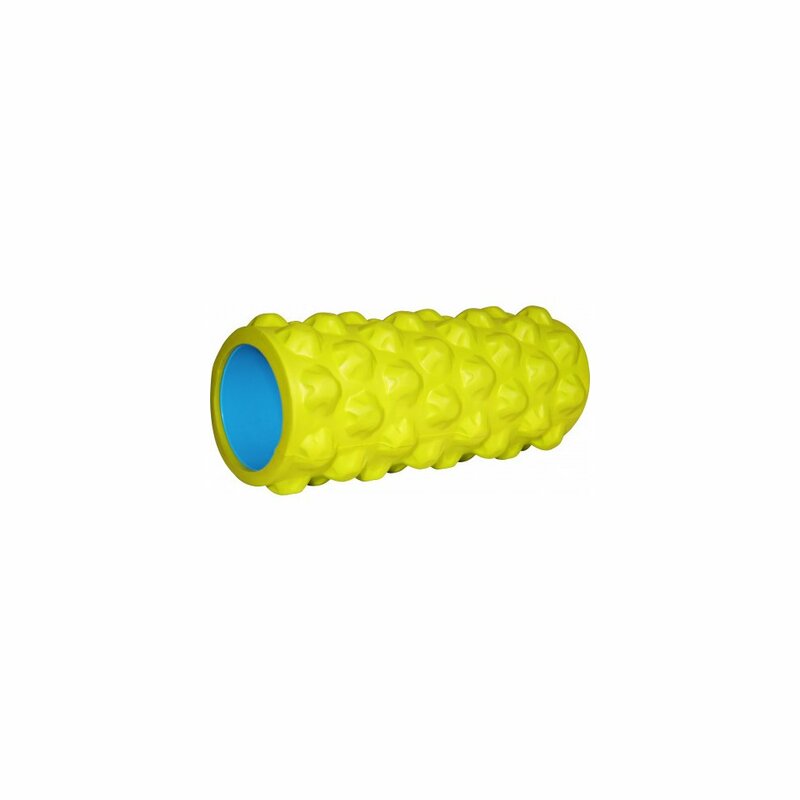 Self-myofascial release, using a foam roller is something that every athlete should include in their day to day routine. 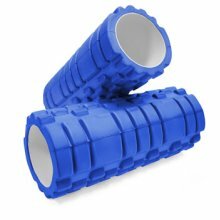 From professional athletes to weekend joggers self-massage with a More Mile The Ace Foam Roller can make a big difference! 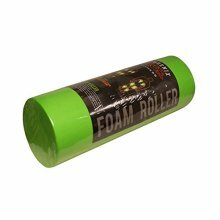 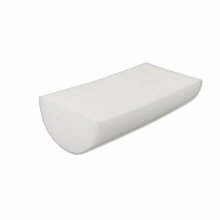 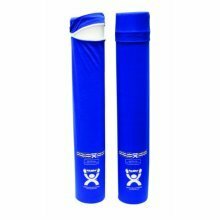 The Ace foam roller contains specially designed raised blocks that are firm, but flexible, much like the thumbs of a massage therapist. 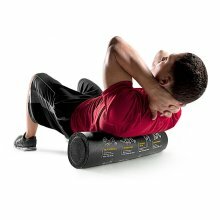 As you roll over the top, the raised blocks continuously knead the contours of your body, gently stretching soft tissue (muscle and fascia) in multiple directions. 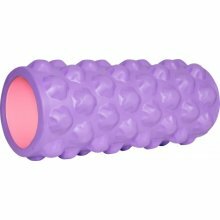 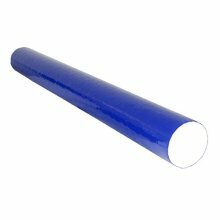 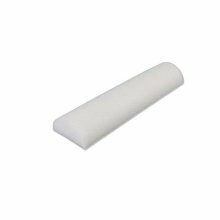 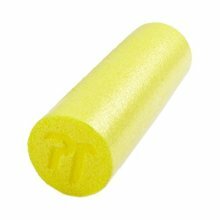 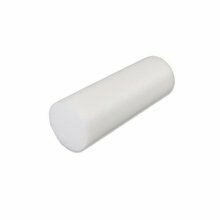 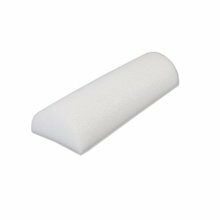 The Foam Roller blocks are firmer than muscle tissue, but much soft than bone, so they deflect out of the way if they contact your spine or other bony protrusions. 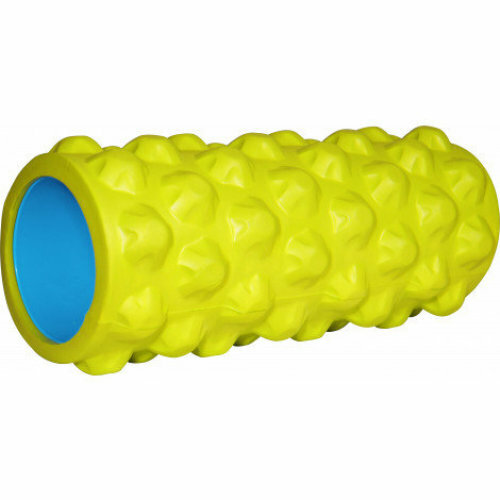 Through simple techniques, you can control the mount of pressure the roller has to your body. 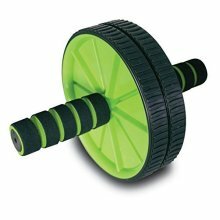 The raised blocks are closely spaced to one another, so several of them simultaneously contact your body during exercises. 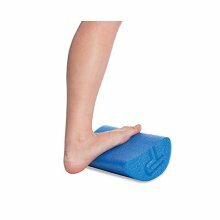 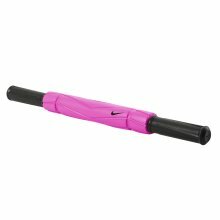 Features: Improves circulation and increases flexibility. 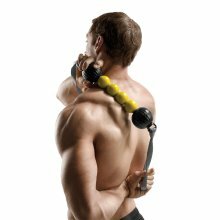 Use your own body weight to massage trigger points to release muscular knots and relieve tension. 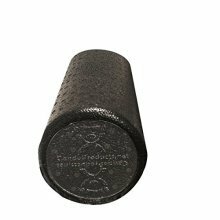 Excellent tool for rehabilitation from injury. 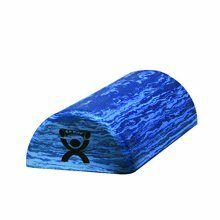 Helps improve stability, balance and flexibility and boost core strength. 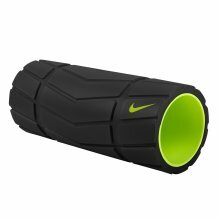 Size: 33cm x 14cm.